People often ask how they can support us when they don’t have any time, and not always the spare cash to do so! Well here is a way you can help us, and save yourself money on your home or office bills at the same time! Val Adaway, many of you may or may not know is an absolute inspiration, and such an amazing lady has come up with an awesome way of how she can help you and in return help us!! 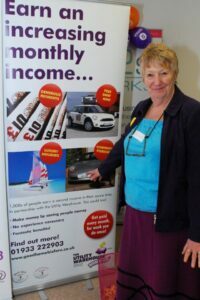 Val has made us a Community Fundraiser, which means by seeing Val and arranging for cheaper gas, electricity, phone, broadband or mobile bills you will be helping raise money for us too! 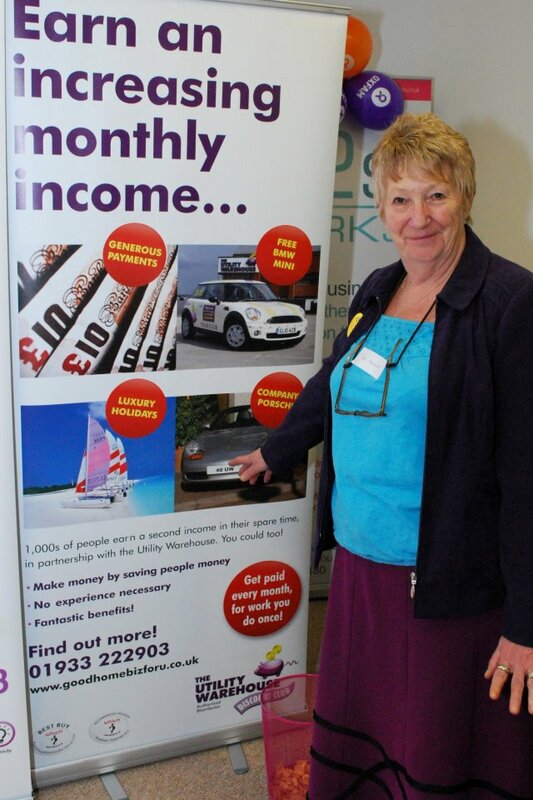 Want to know more about this then call Val on 07853 189194, where she will “make the piggin difference” to all your utility bills!